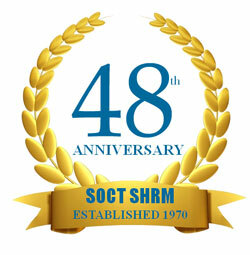 An Opportunity to Join the SOCT SHRM Board! 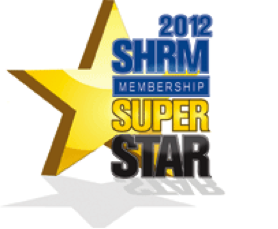 Opportunities to Join the SOCT SHRM Board and Get Fired Up about the Things You Do! 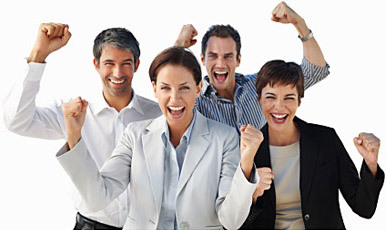 Be an HR Leader! 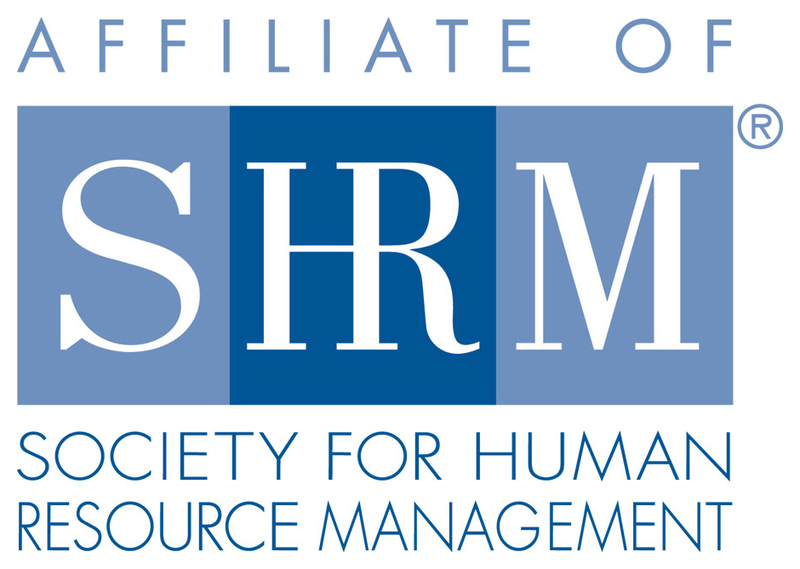 Leadership Opportunities Available Serving on the SOCT SHRM Board. We are seeking 2 Co-Directors of Programs to join our board January 1, 2019. Leadership/Board Positions serve a term of 2 calendar years on a volunteer basis – to learn more about each of our Chapter’s Board positions and review a specific position description, please scroll down to the bottom of the page. The average time commitment is 5 – 10 hours per month (includes board and chapter meetings). The chance to make an impact and assist in the development of your chapter and the HR profession. 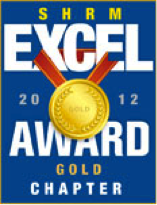 An opportunity to be recognized as a leader in the field of Human Resources. The valuable opportunity to build relationships and network with peers and colleagues within the HR profession, and/or within the local business community. Hours spent as a volunteer leader can be counted toward re-certification hours for HRCI. Be an active and engaged Board member. This includes attending monthly board meetings as well as chapter meetings and programs. It also includes being prepared for Board meetings, asking critical questions, and helping the Board come to agreement in making decisions that affect chapter membership. Know or build your knowledge about your chapter, SHRM, and its governing bylaws. 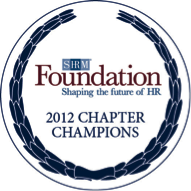 Learn about SHRM and its role with your chapter. The SHRM Leaders Guide is available online in the Volunteer Leaders’ Resource Center (VLRC) to assist you. Stay informed of trends in the field of Human Resources and timely issues affecting your chapter. Abstain from activities that may appear to create a conflict of interest. Follow the SHRM Code of Ethical and Professional Standards in Human Resource Management and Chapter Ethics, Privacy and Networking Policies. Be willing to provide contacts and resources to help your chapter grow and develop as an organization. 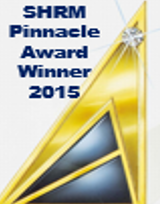 Maintain confidentiality, as appropriate, of chapter Board issues and membership data. Be a SHRM National and SOCT SHRM Chapter member in good standing. If you are interested in joining the 2019 Board, and would like to discuss how your interests may best align with the needs of the chapter, please contact Kimberly Boskello, President SOCT SHRM, at president@soctshrm.org and/or Amy Aiello, President-Elect at presidentelect@soctshrm.org. Thank you for considering the donation of your time and effort to assist your chapter become the best that it can be. We thank you for your interest in serving your chapter and your profession.